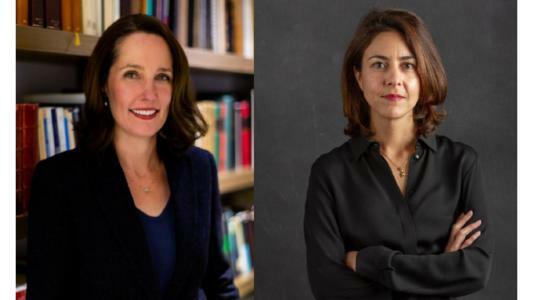 Galicia Abogados has announced the appointment of Cecilia Rojas Mata and Rosemarie McLaren Magnus as counsel in the banking & finance practice area, effective January 1st. They join a team of 162 lawyers, including 27 partners and four counsel in the firm’s Mexico City and Monterrey offices. With over 17 years’ experience, Rojas and McLaren specialize in domestic and cross-border financing, bilateral and syndicated to a wide range of industries, including real estate, construction and general corporate financing, providing advice to both financial entities, as well as corporate debtors and guarantors. Rojas advises in transactions related to regulated acquisitions in the financial sector. She has been a member of the firm’s diversity and inclusion committee since 2011 and will be based in the Mexico City office. McLaren has broad experience in public debt, mainly financing granted to states and municipalities. She will be based in the Monterrey office.